Thank you for selecting SRIDISHA. 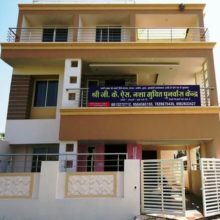 We are here to take care of Care, Support and Treatment related needs emerged due to Alcohol and Drug addiction . 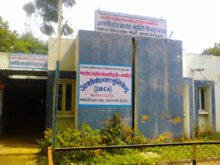 The treatment protocol at SRIDISHA is unparallel. 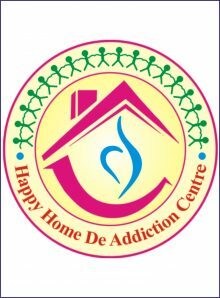 Each component of the programme has been carefully crafted based on over 15 years of experience guided through the principles of WHO Substance use disorder treatment and management. 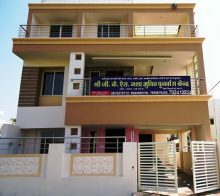 SRIDISHA expertise is extending comprehensive care which begins with MEDICINES and complete with MEDITATION. We hope you will enjoy browsing through our website, and will find lot of useful information here. We pay great attention to the quality of our services. You can find detailed information about our services online or you can contact us on our helpline for booking an appointment or to know more about our services.